DesertX2019 is in the Coachella Valley again! 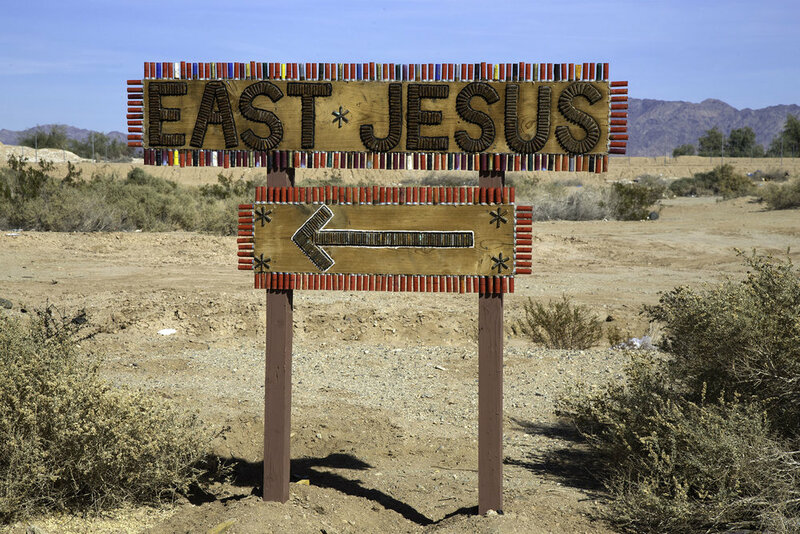 This is the second DesertX (the last was in 2017) that dots the Valley with site-specific artworks, sculptures & billboards. 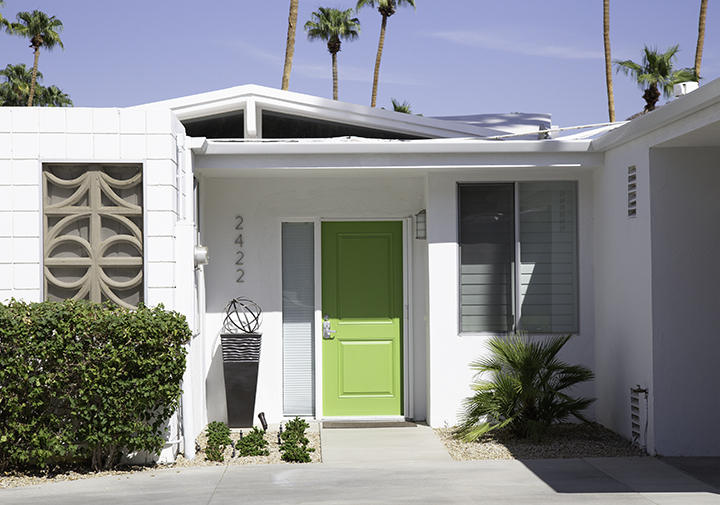 Palm Springs is now putting on the yearly Modernism Week. I have been busy photographing the amazing architecture, antique cars, and iconic elements of Modernism that Palm Springs is known for. Here are a few of my newest photographs ready for sale. Located at Backstreet Art District, Palm Springs, CA. Titled “Soldiers” & “Cowboys.” 13”x19” framed. Triptychs. Can be printed any size. Come visit us at Backstreet and make sure to see us during 1st Wednesday Art Walk — year round. Showing “A Round Palm Springs” at Backstreet Art District - Taylor Mickle Photography — 2680 Cherokee Way, Palm Springs, CA — Wednesday, October 3rd, 2018. Come visit and say “hi".” All galleries will be open. Another fun day trip to Oceanside & Carlsbad, CA -- two Southern California beach towns. The beaches were beautiful. The Oceanside Museum of Art (http://oma-online.org/) and the California Surf Museum (https://surfmuseum.org/) were highlights of the trip. Always fun to take day trips around Palm Springs, CA. The Cabazon dinosaurs are located off the 10 freeway. They tower over the landscape. Here are a few photos of these creatures. Fun! Idyllwild, CA is a beautiful alpine village on the other side of Palm Springs (over the San Jacinto Mountains). Currently ravaged by devastating fires, we were able to enjoy the town a few weeks ago. Here are some photos that I took around town. I took a quick trip to Burlington, VT. Took some photos of Lake Champlain/Adirondacks, Church Street (First Unitarian Universalist Society Meeting House), Downtown Burlington (No Pulp), and North Burlington (handball court). It's beautiful this time of year! Come visit Taylor Mickle Photography and the other artists in our gem of an artist collective spaces. New works by all of us! "Minesweeping Candydrops" found a new home during Grand Opening/First Wednesday of the Month at Backstreet Art District! Nice family from Vancouver, B.C. purchased these two Limited Edition 24"x36" framed prints, "Saguaro Doors" and "Indian Canyon Doors." Thank you! Beginnings. Visit us every 1st Wednesday of the month, year round. Grand Opening May 2, 2018, 5-8pm. The Palm Springs Convention Center was packed this past weekend with the Palm Springs Modernism Design Expo & Sale! Hundreds of people came by my booth to look and talk about my work. The Preview Party of Friday night was full of color (the outfits! ), excitement and lots of wonderful people. I sold a lot of pieces in the series, "A ROUND PALM SPRINGS." I am taking commissions to photograph people's houses/properties around Palm Springs in the "Small Worlds" style. Feel free to contact me if you would like to consider this for yourself. All pieces are unique and fun. I am also doing commissions for my series, "Heads" by photographing models (you, a family member or friend) and compositing a plastic animal head onto the body. Another unique and fun project. Contact me to discuss if this would be something you'd like to try. I've been photographing signage in Palm Springs, CA. The designers put a lot of thought in design into their signs and I'm inspired by the graphics, typography and colors. This will end up as a multi-image piece. Stay tuned! For a small-ish town, Palm Springs has a great Museum. I had a chance to see some amazing work last week. Here are a couple of shots. I appreciate Native Indian traditions, dance and culture. I was invited to attend the annual Cabazon Powwow in Indio, CA. The people, clothing, colors, and joy were heart-warming and inspirational. Here are a few photos that I took of the event. As the host of the Palm Springs Photography Meetup Group, we go on photo adventures around Palm Springs, CA. 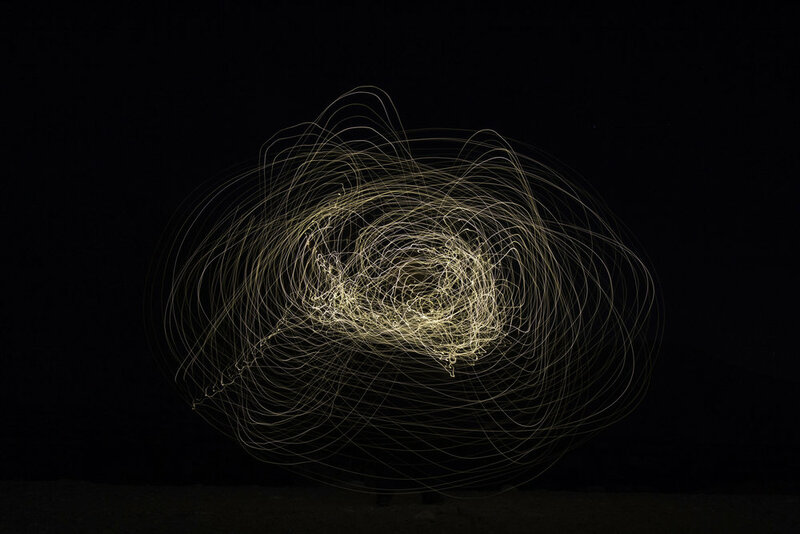 Light painting in the desert is a great topic to try out. This outing was so much fun, we'll be doing it again.